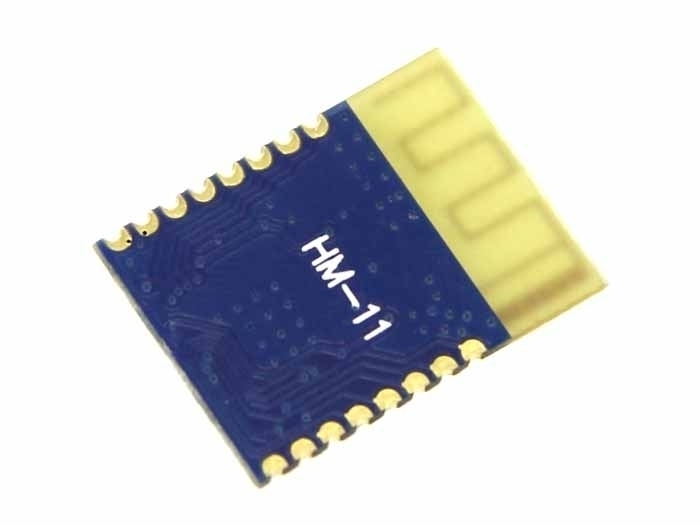 This is a SMD BLE module used in our BLE Bee and Xadow BLE. It is based on TI cc2541 chip, enables robust network nodes to be built with low total bill-of-material costs and highly suited for ultralow power consumption systems. 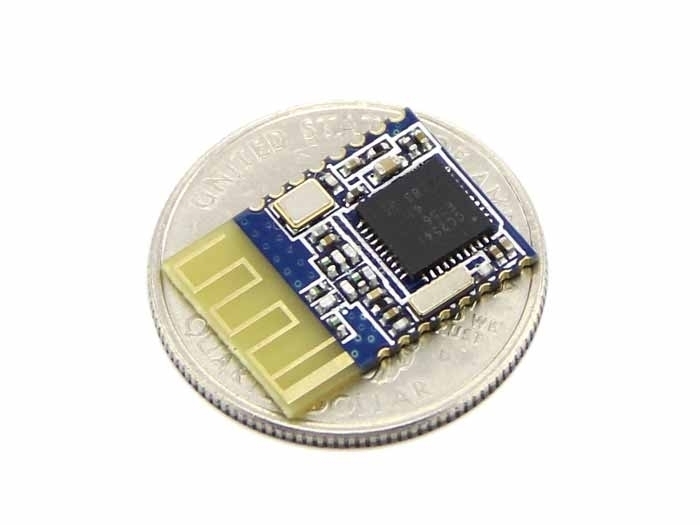 The module is small and easy to use, with the preprogrammed firmware of manufacturer, you can quickly build BLE communications via its AT command. Supporting BLE communications with iphone, ipad and Android 4.3.
change the role (master, slave mode) and the serial port baud rate, name of equipment, matching parameters such as passwords, use agile.